Today, the world’s most popular mobile operating system—Symbian OS—went completely open source, giving away billions of dollars worth of code for free. The Symbian Foundation, which was established by Finnish handset maker Nokia in 2008, decided to make the mobile platform open so that any individual or organization could use it, work on it and modify for whatever they choose. 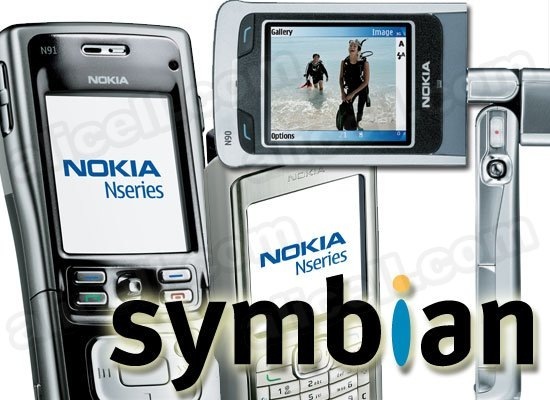 Symbian has played a big role in the mobile community and in total has shipped more than 330 million devices worldwide. The Symbian Foundation was established to help start the process of opening up the platform so it may be governed and used freely. The move for Symbian has been completed four months ahead of schedule and as of today it is ready for people to dive in and make use of it.